Next month’s Games With Gold lineup has been announced. Next month’s Games With Gold lineup has been announced. 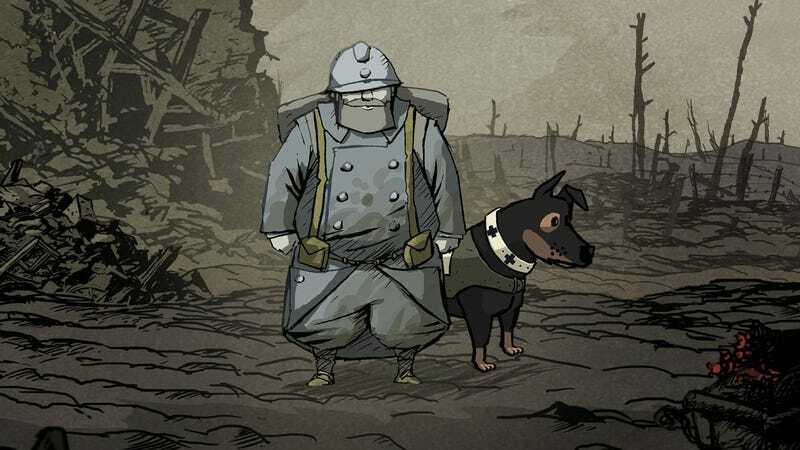 Valiant Hearts: The Great War and The Walking Dead: The Complete First Season are coming to Xbox One, while Metal Gear Solid V: Ground Zeroes and Walking Dead are for Xbox 360. Sony hasn’t announced what’s coming to PS Plus just yet.